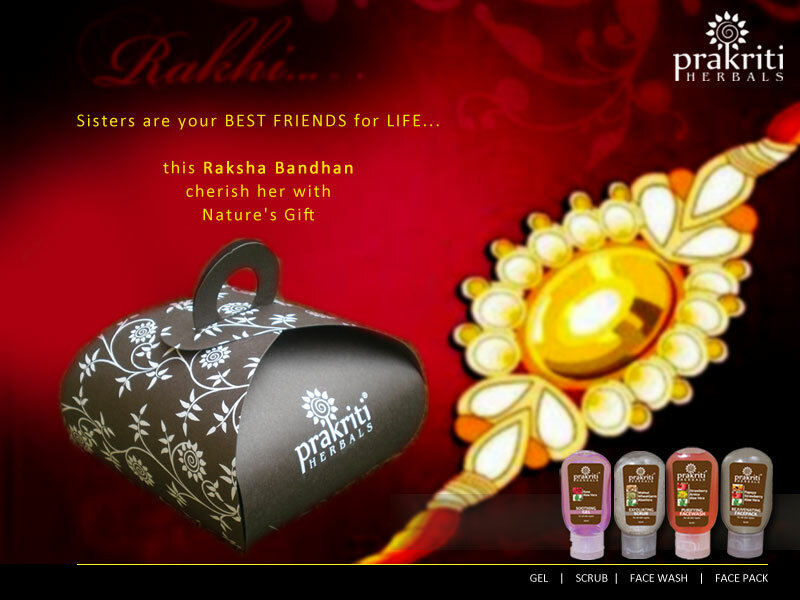 Our special Raksha Bandhan contest-Participate&Win a herbal skincare hamper!! 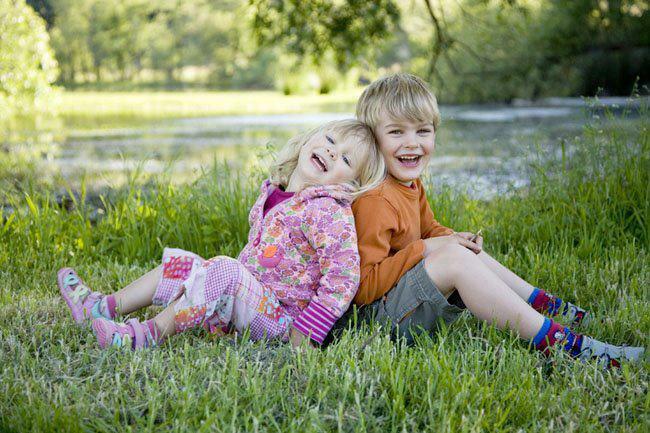 Share a special moment shared with your brother/sister and Win a fabulous gift hamper of natural products!! Prakriti Herbals and Florista brings you a golden opportunity to grab a lovely herbal skincare hamper from Prakriti Herbals!!! A sister is a little bit of childhood that can never be lost………..
Relive the special moments hared together&win a special gift hamper as well…. What are you waiting for ????? ?Grab this fabulous opportunity and this lovely hamper now!! !